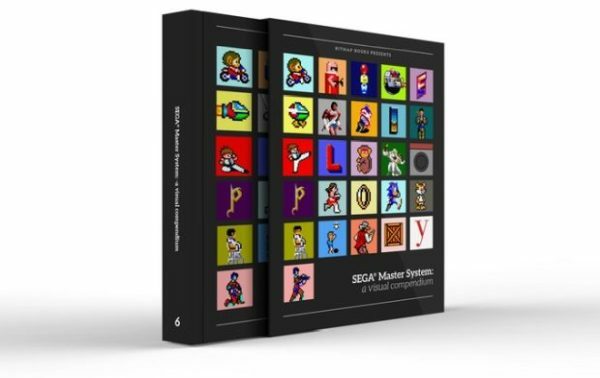 View topic - Sega Master System: a visual compendium (Kickstarter Book) - Forums - SMS Power! I went the for the hardcover version. Bring of Feb 2019! 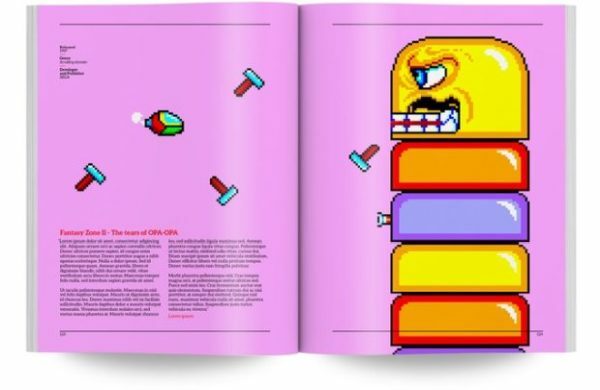 Small trivia: I wrote some short reviews for 3 games so I'll be the book :) it was really fun writing them. Looking forward to read the others. So excited about this book. 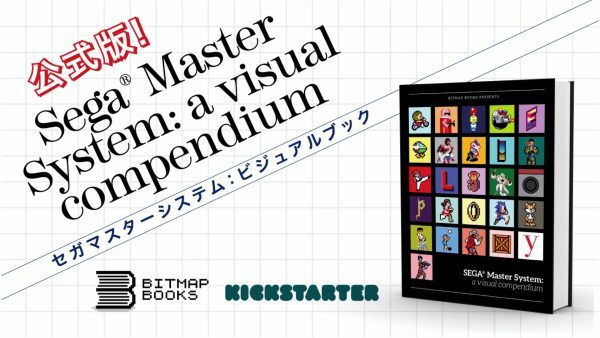 I've backed it too and also ordered in his previous NES, SNES and Point & Click adventure books which just arrived and have blown me away! The Wonder Boy situation is really frustrating for every one.. Many of us pushed to help Sam with the licensing and even people at Sega Europe tried hard but for various reasons I cannot detail it isn't currently possible. What does this mean precisely? Will there be no screenshot of any Wonder Boy game or will these games not even be mentioned? Wait, is Wonder Boy forbidden to appear in books now or what the heck. As far as I understand the book can't use screenshots/visual material of any of the WB games. Yes unfortunately. As pointed out we all tried really hard to help fix that situation, but there was a tangible risk that SOJ would suddenly decide to retract themselves for the entirety of the book. 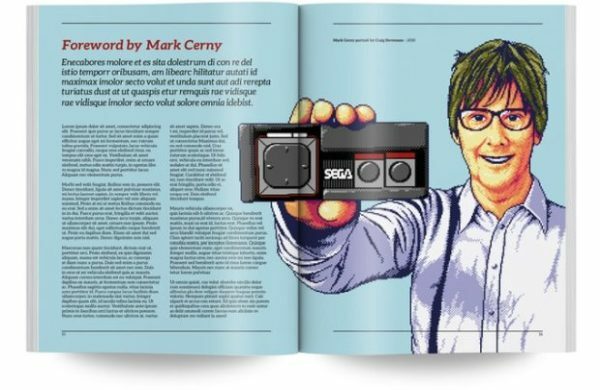 I noticed in recent pictures that Sam has put the Monica Brazllian SMS Wonder boy conversions in the book instead. Nice way around the problem haha.. exact same game but with a different name and main character sprite lol. Good on him! You will find my name on the list of supporters as well. It´s a real beautiful book and I am excited to read through it. Uh oh.. there's been a fire at the printers in China! Our books 'may' be destroyed. Thankfully they're insured though but this will mean a longer wait. Not sure if my account can post links yet but I'll give this a shot!